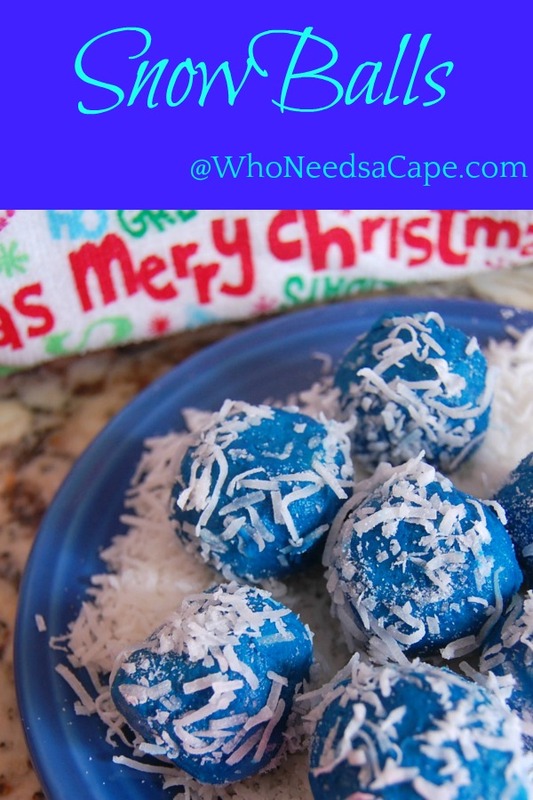 Snowballs No Bake Truffles - Who Needs A Cape? 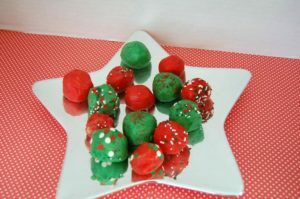 Snowballs No Bake Truffles are such a fun and cute treat! 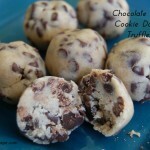 The kids can help make them AND eat them! 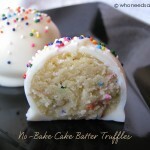 You know, I love a great no bake ball or truffle. 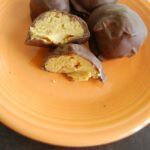 I love making them and my kids LOVE eating them. 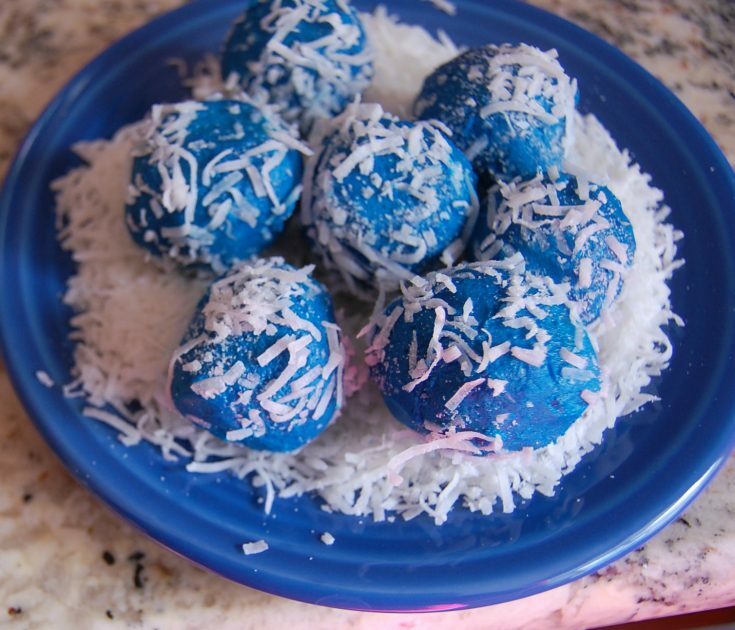 So to come up with something new I thought about it – one of my sons favorite desserts always includes some sort of coconut…that got my wheels going! 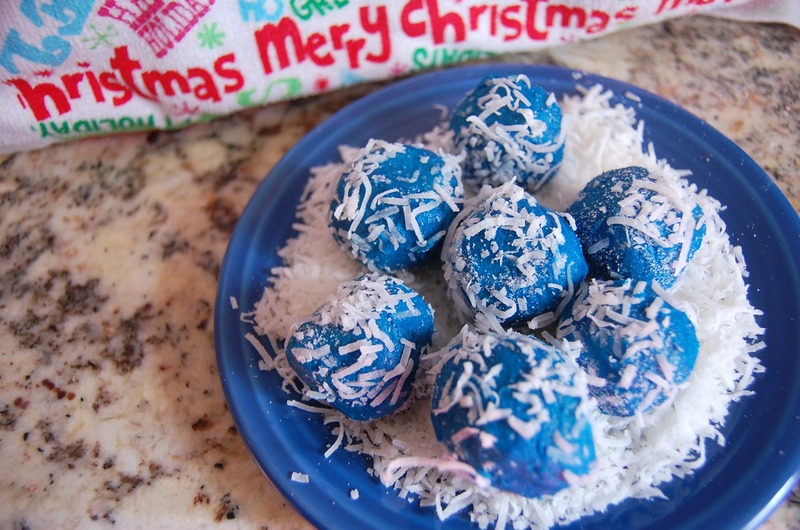 Snowballs No Bake Truffles came from him and these are his NEW FAVORITE. I can’t blame him, they are amazing!! Wax paper always makes clean up a breeze. 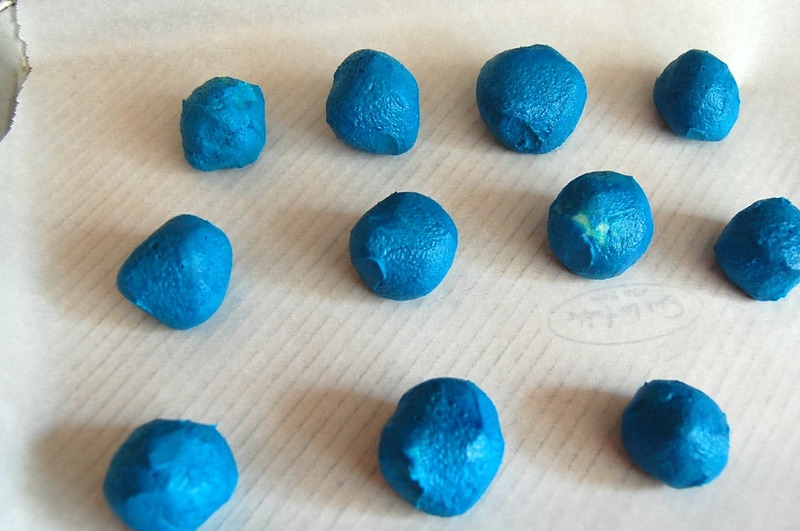 When I make the balls I immediately place them on wax covered cookie sheets! Freezing or refrigerating dough – this isn’t really optional. You need that dough cold or making balls is well…not easy. Picking a fun color. I guess this isn’t necessary – but it’s fun. This batch I made these blue for fun, but they could have been any color. I believe that for any party, the dessert table should have some good nibbling food. Maybe I don’t always need a big piece of cake, but I do love a little sweet bite. 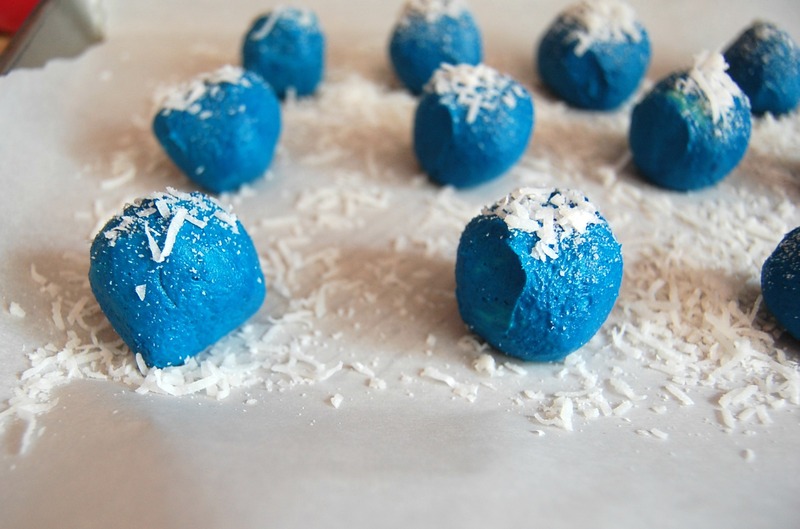 Snowballs No Bake Truffles are perfect for this. 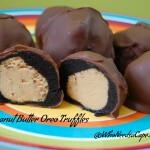 You can pop a truffle in your mouth and keep moving. It’s a great party dessert. 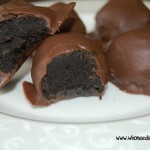 ALSO don’t forget these are great for a class party! Kids LOVE them. 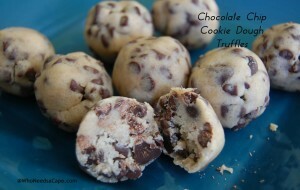 Need a few more suggestions for easy, no bake desserts? I have them for you! What do you put on your Dessert Table? 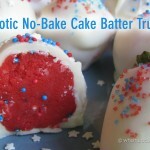 I like to mix it up; some no bake balls, a pie or two, a few choices of a really yummy candy. The holidays should just always have a great assortment of amazing food – including desserts. Beat in the coconut extract.